PHASA was formed in 1978 by a group of pioneering men — men who became icons in the fields of both hunting and conservation: ‘Uncle Stevie’ Smith, Basie Maartens, Coenraad Vermaak, Norman Deane, Nico van Rooyen, Bill Daly, Gary Kelly and Bertie Guillaume, to name but a few. 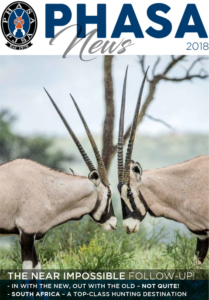 The PHASA founders were all true visionaries; firm in their belief that hunting, and the trophy hunting industry, in particular, has a significant role to play in conservation in South Africa. Today, PHASA is the largest association of its kind in the world, with more than 1 200 members. PHASA is the only association in South Africa with the core and sole business of serving the professional hunting industry. 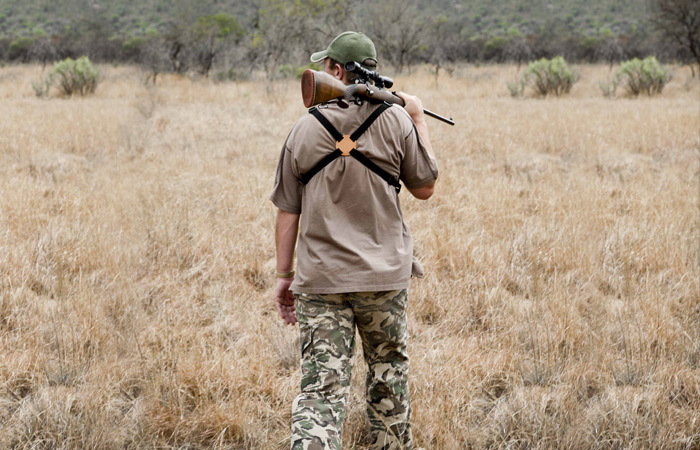 Our expertise and vast network in the global hunting fraternity are unparalleled in South Africa. We continuously work with government at all levels, including ministerial level, and across a number of departments, to shape the future of our industry. We actively interact with most leading role-players in the professional hunting industry, including international hunting and conservation associations, local and international government agencies and NGOs, other professional hunting associations from around the globe, PH training providers and local recreational hunting associations. PHASA is recognised, by government and by these role- players, as the mouthpiece for the South African professional hunting industry! 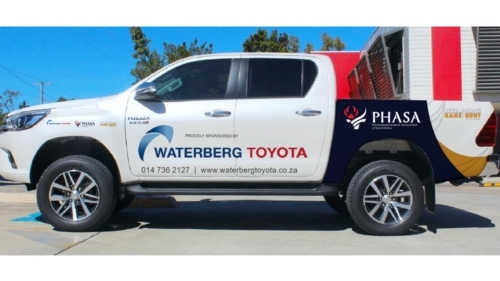 ‘PHASA’ is actually comprised of two separate entities, each with its own identity, rules, aims and objectives. The original association, PHASA, is a non-profit body corporate governed by a formal Constitution, a strict Code of Conduct and disciplinary procedures. Its main purpose is to look after member issues and industry-related matters. 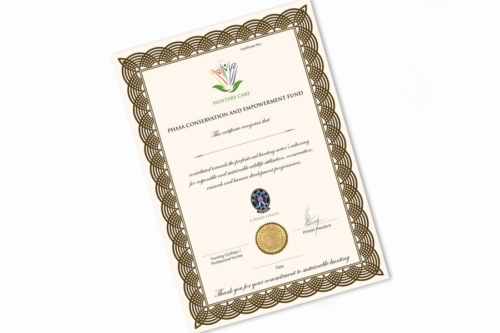 The PHASA Conservation and Empowerment Fund (the Fund) is a separate, non-profit company through which PHASA meets its social responsibility commitments. The man behind PHASA’s inception was Stephen J Smith — ‘Uncle Stevie’. Born in Sussex, England, in 1931, his interest in natural history led him to travel widely. He visited 56 countries, 26 of which were African states. He visited Kenya in 1949 and returned there permanently in 1954. 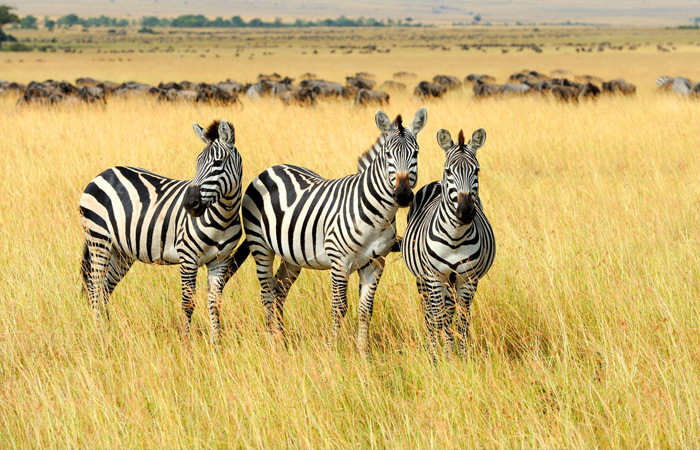 His first solo big game hunt took place in Kenya, in 1955. After the Mau Mau Emergency, during which he served with the colonial police, Steve joined Kerr, Downey & Selby Safaris as a professional hunter, and later, he joined Hunters & Guides Ltd. He became one of Africa’s well-known professional hunters and, until 1974, spent 11 months every year ‘on safari’ with overseas clients. His favourite hunt was for elephant, which he admitted without shame or remorse ‘was the most exciting sport of all’. Steve was a Full Member of the old East African Professional Hunters’ Association and a Life Member of the International Professional Hunters’ Association. He was also the author of two books, including the excellent, The Hunter and The Go-Away Bird, and was editor and publisher of the world-famous Records of Big Game. 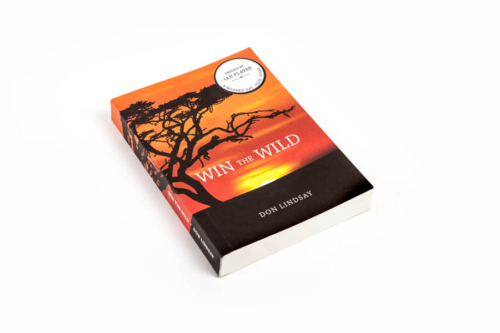 He headed a very successful and prestigious publishing company in Johannesburg, with interests in the United Kingdom and the United States, and operated a hunting company in South Africa. He also conducted hunts in Zambia and Zimbabwe. Steve chaired the founding meeting of PHASA, held in Johannesburg, on 28 February 1978. His closing words from that first meeting were the following: ‘I thank you all for attending and I sincerely hope that this will go down in the history of hunting as the first general meeting of what is to be known as the Professional Hunters’ Association of South Africa, to be known and respected throughout the world as an association of true professionals in the field of sportsmanlike hunting and conservation.’ From PHASA’s inception until 1991, Steve served on the PHASA Executive Committee, and guided and nurtured the association.